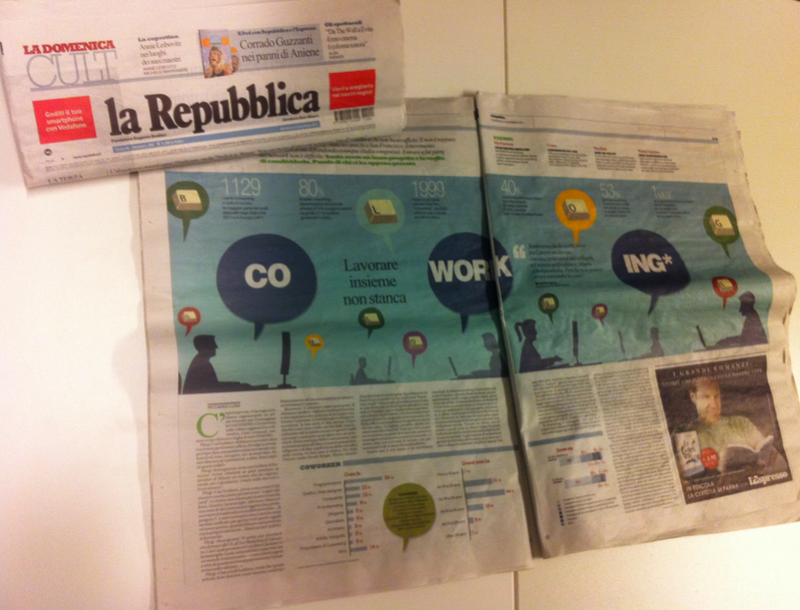 Il coworking e Repubblica. 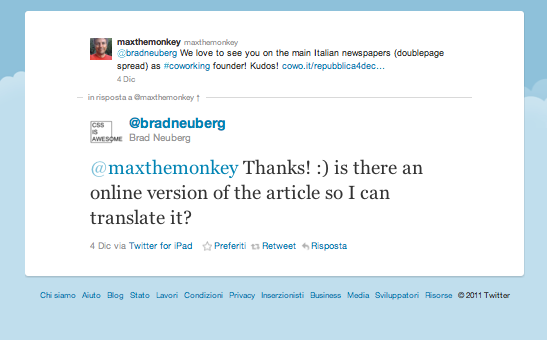 Cowo e Brad Neuburg. And more. In questo post ci sono due belle notizie. 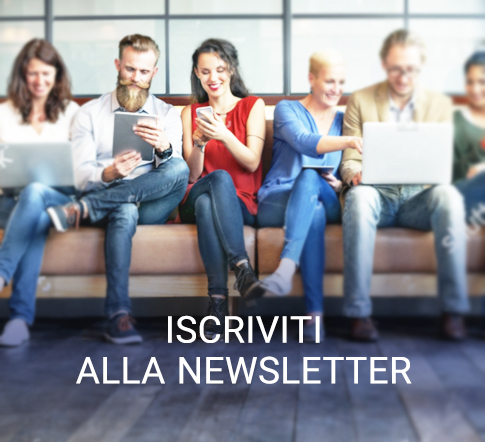 La prima è che Repubblica ha dedicato al coworking (e anche a Cowo) una importante doppia pagina – che potete leggere qui – arricchendo la nostra rassegna stampa di un pezzo importante, firmato – inoltre – da Riccardo Luna, che molti conoscono per aver diretto Wired Italia dal suo lancio a poco tempo fa. La seconda, di carattere forse più personale, è che Brad Neuburg – considerato da molti l’inventore del coworking – e il fondatore di Cowo e si sono conosciuti… proprio per l’articolo di Repubblica. 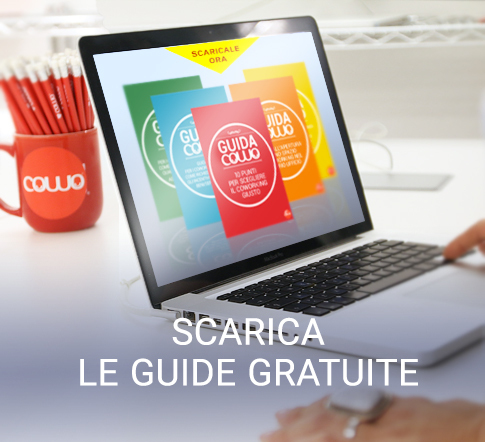 Per chi non lo sapesse, Brad Neuburg, insieme a Chris Messina e Tara Hunt, può essere considerato il papà di tutti i coworking, da quando, alcuni anni fa, ha iniziato a diffondere questo stile di lavoro dalla sua San Francisco a tutto il mondo della rete. Many people strive for the freedom that working for themselves and freelancing brings. You can work odd hours in your pajamas at home, travel to exotic locals but still be on the job, not have to clock in at an office. After the initial exhilaration of being independent cools a bit, there is something missing- co-workers and the social environment that working for a company can bring. Enter Co-Working. Co-Working is an idea that independent workers still want and need social interaction and structure during working hours. Going stir crazy working in your living room? Can’t stand that Madonna remix album they keep repeating at the cafe? Want to bounce your ideas off some other geeks? 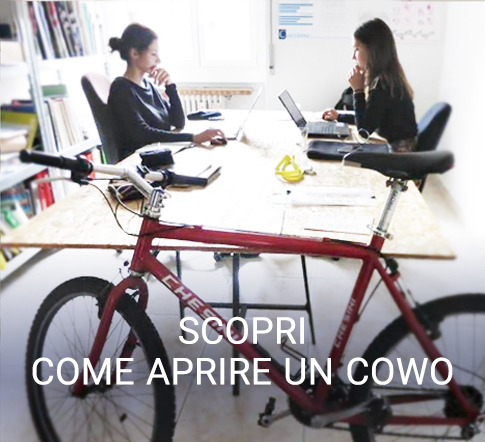 Co-Working! We started our Co-Working experience at The Hat Factory here in San Francisco. The most unexpected benefit, besides meeting great people, was the ability to separate work time from relax time- not an easy task for a freelancer. Our day schedule looked like this: Get up, go to Hat Factory, work for 6-8 hours, come home, put the computer to sleep, cook dinner, watch a movie. Hey, we didn’t end up working for 12 hours today! We have a sustainable, not-burnt out life outside our work! 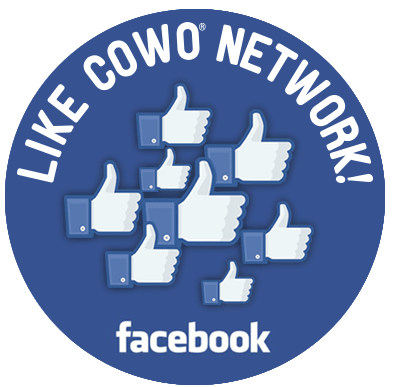 Thanks Co-Working! Thanks to Brad Neuberg and Chris Messina and Tara Hunt, from Citizen Space, for sitting down with us and explaining how Co-Working got started and what it all means. 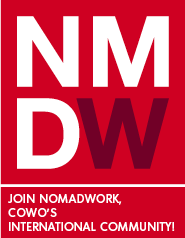 Get involved in starting your own Co-Working space by connecting to the folks already doing it! 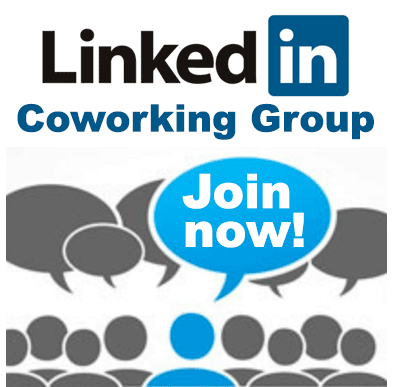 Check out the Co-Working Wiki, Blog and E-mail list. 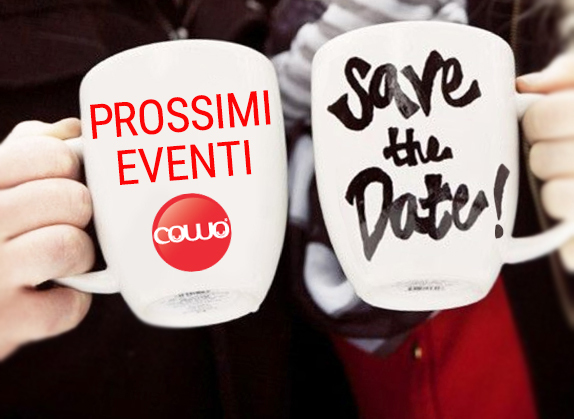 Articolo precedenteUno dei primi spazi affiliati alle rete Cowo: il racconto di tre anni di coworking di Cowo Milano/Ortica.Articolo successivoRoma, interno giorno. Una casa di produzione cinema diventa coworking.